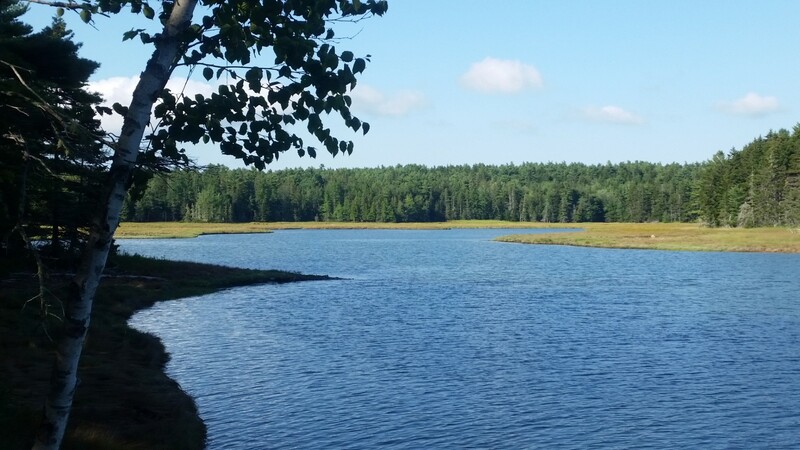 Ames Associates prides itself on remaining up-to-date with the NH Department of Environmental Services (NHDES) Wetlands Bureau regulations for shoreline structures, work within lakes/ponds, and non-shorefront wetland impacts. 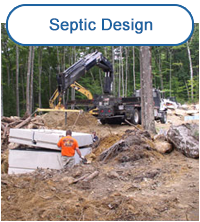 Our in-house experienced professionals include surveyors, wetland & soil scientist, septic designers, and land use permitting specialists, who work closely together to provide expert advice for your proposed project, and ensure applications are complete and submitted in a timely fashion. From dredging, proposed construction of docks, breakwaters, perched beaches and boathouses, to repair of existing docking and non-docking structures, installation of seasonal boat lifts, etc., our office will provide professionally-prepared applications to achieve your project goals. A visit to your property by Ames Associates will ensure that we have a full understanding of your desires, existing site conditions, and potential for your project. This is a crucial step toward formulating an approvable plan with which to present to NHDES and the local municipality. There is sometimes confusion regarding the terms non-conforming structures and grandfathered structures. The misconception that existing non-conforming or grandfathered shoreline structures cannot be further expanded with additional or larger structures is common, and upon review of the history of the structures, may not be true. Contact our office today to schedule a site visit and project review to learn about your options for redevelopment and waterfront improvement. I’M NOT SURE THE EXISTING DOCK, BEACH, BOATHOUSE, ETC IS "LEGAL"
If you suspect a potential violation at a property you own or are considering for purchase, contact our office for an evaluation. We will conduct a site visit and scour local and state records to evaluate the status of all your shoreline structures. Allow us to filter this information and provide you with a detailed portfolio of the structure history, as well as descriptions of what potential expansions you may qualify for. You may be surprised, as some regulatory changes may afford you more dock length, larger or additional shoreline structures resulting in enhanced use of your waterfront. HOW MANY BOAT SLIPS CAN I HAVE? The term "boat slips" should not be confused with "boat docks," as they are not synonymous. A boat slip is the individual space along a dock where a boat is stationed. 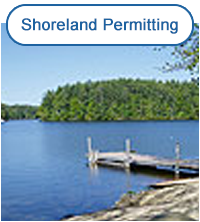 The method used by NHDES to determine how may boat slips a property can support is determined by the average shoreline frontage. This figure relates to the average of the navigable shoreline at full lake/pond/tidal/river elevation and the straight line measurement between property boundaries at the shoreline. Oftentimes, older permit applications used local tax maps or dated plot plans. This method can result in inaccurate measurement of your shoreline. Our surveying instruments can ensure that the unique characteristics of your waterfront are accurately reflected in this calculation. What does this mean? It could mean the difference in qualifying for an additional boat slip, which allows for additional dock space. CAN I HAVE A PERMANENT DOCK? Qualification for a permanent or seasonal docking structure is determined by a several factors. The size and type of water body along your waterfront, exposure to open water, water depth, and other attributes unique to your property are some of the aspects that determine what type of docking structure NHDES will find approvable for your site. Determining which one will serve your property the best is often established by the unique physical attributes of your lot. Water depth, exposure to wave action generated by wind or boat traffic, presence of ledge are all contributing factors when determining what type of docking structure will best fit the property. The design and construction of residential beaches on NH waterfronts has evolved over the years in an effort to improve overall water quality. Today’s beach designs require that sand is isolated from the lake by “perching” the beach behind a retaining wall. The average shoreline frontage of the lot, and existing slope where the beach is proposed, will play key roles in determining whether your lot qualifies for beach construction, and how large the beach may be. 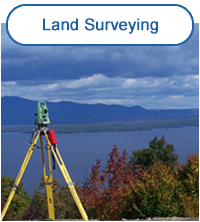 Utilizing our surveying equipment, we will detail the existing topography to maximize your potential beach design and work with you or your landscape architect to enhance the usage and enjoyment of your waterfront. NHDES Wetlands Bureau not only oversees impacts along and within surface waterbodies, it also has jurisdiction over impacts to non-shorefront wetlands. 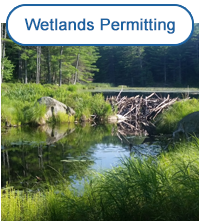 Projects such as crossing a wetland with a proposed driveway, modifying a stream channel, repairing an existing culvert, or bridging a stream require authorization by NHDES and the local municipality. Ames Associates team of professionals will consult with you regarding your desired project, and advise as to feasibility of approval and/or alternatives to consider to achieve a more approvable project. We are ready to work with your designer, architect or general contractor. If you don’t have one, we would be glad to provide guidance. Due to the fact that we are not affiliated or partnered with specific contractors, you are able to pursue competitive quotes from any professional you choose.